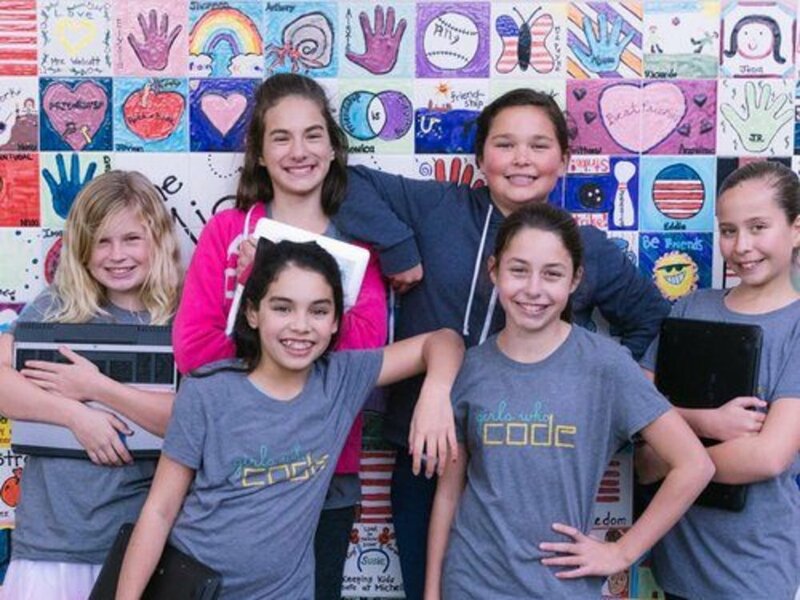 Girls Who Code is building the largest pipeline of future female engineers in the United States. They offer educational opportunities for students and alumni to deepen their computer science skills in addition to their confidence. 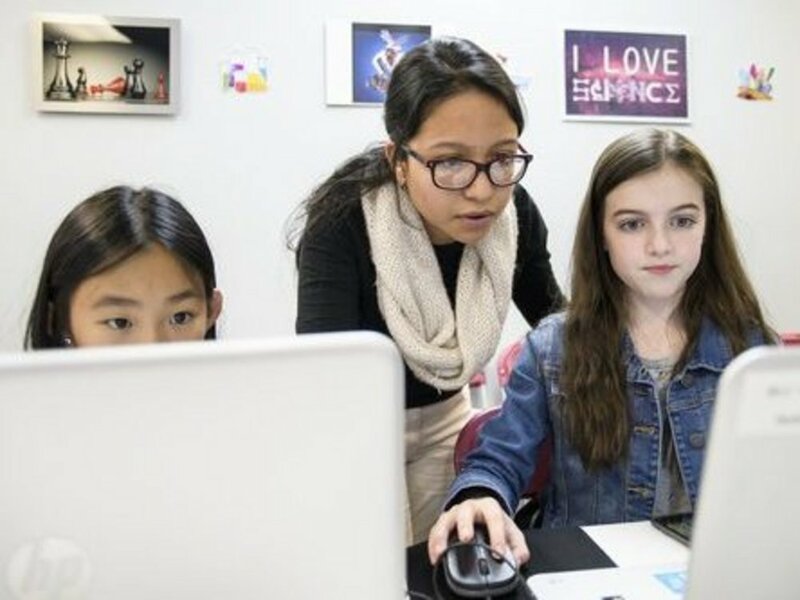 Their programs create clear pathways for Girls Who Code alumni from middle and high school into the computing workforce. At the same time, GIrls Who Code is building a supportive sisterhood of peers and role models who help students and alumni persist and succeed. Riot has been a West Coast partner with Girls Who Code since 2017. 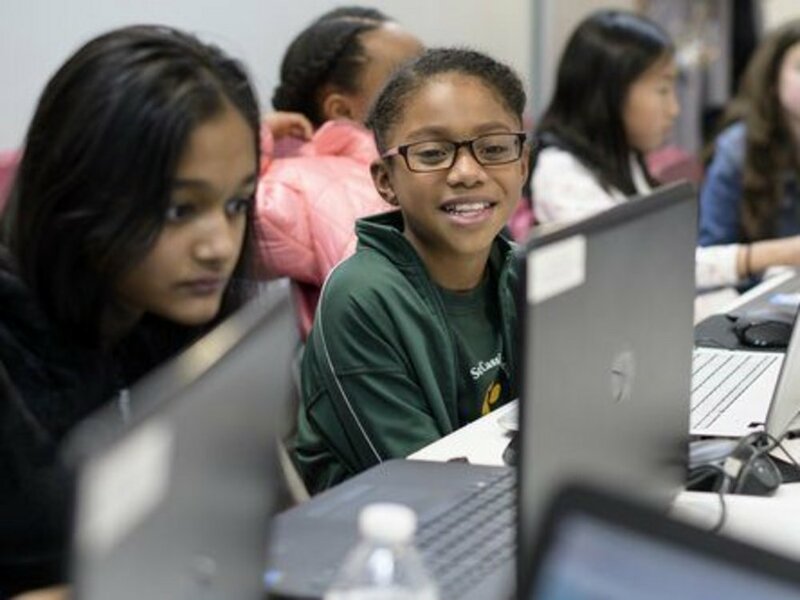 In addition to our partnership, Riot sponsored Girls Who Code coding books Learn to Code and Change the World for all club members in the greater Los Angeles area. As part of our 2018 partnership, Riot will be a 2019 Summer Immersion Partner and host a cohort of girls at our LAX headquarters to teach computer science through project-based learning to underserved girls from LA and surrounding areas.